Hey guys and welcome back to my blog! 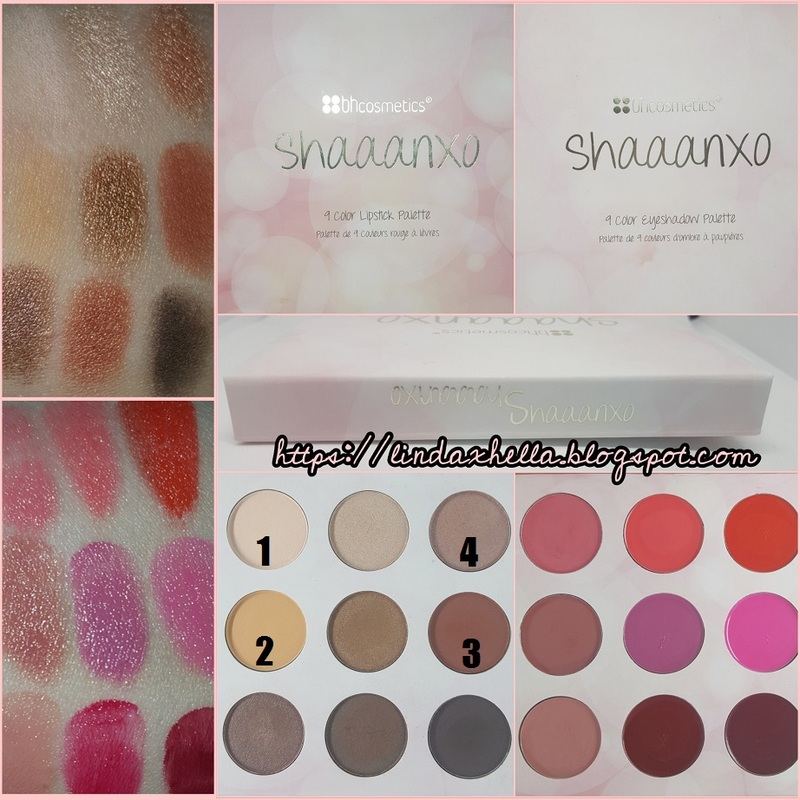 I recently ordered some items from Ulta, one of which was the Shaaanxo Palette. In today’s post I’m going to do a quick tutorial and review. I hope you enjoy! Let me know in the comments! Before I start this post, is like to give a huge shout out to the awesome Zeba Noor! She runs an awesome blog full of useful DIY's and reviews, including beauty and lifestyle posts! Please check out her blog! To start out, the packaging is beautiful. It looks like diffused and blurred twinkle lights, which are always in her video background. One side is more of a baby pink and white version of the lights, and the other side has a peachy pink tint to it. The palette contains nine eye shadows and nine lipsticks. Each side has a mirror, the side with the lipsticks has a smaller mirror, but still awesome that there even is one on each side. Can we just appreciate the fact that the lipstick and eye shadows are on completely separate sides? That is amazing. I hate when palettes have creams and powders side by side. Your lipsticks end up with powder in them and they’re ruined. Pigmentation for the eye shadows and lipsticks are both so amazing! 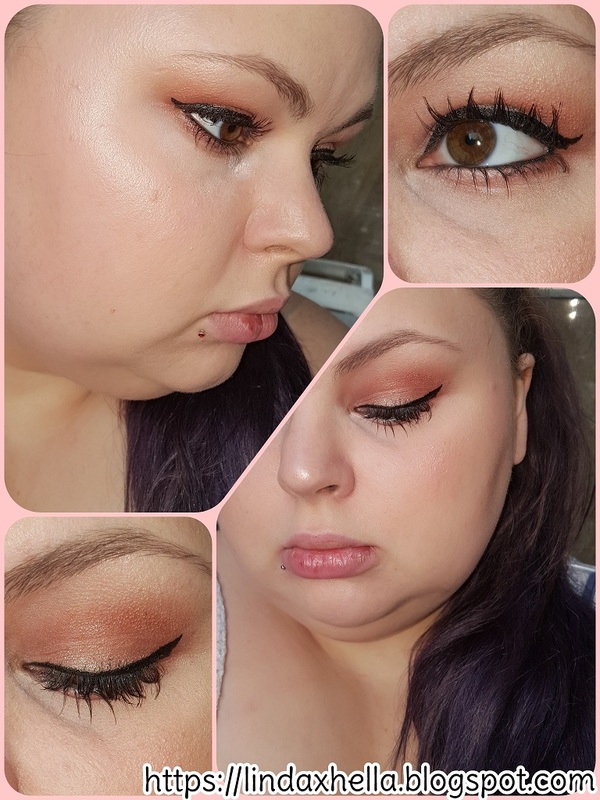 The eye shadows blend like a dream! Some of the more shiny shades are even more intense wet, I’m so in love with it. You can go from day to night in a snap, the Shaaanxo Palette has all the matte, shimmer, lights, darks, cool and warm tones you could ask for! I see myself using it all the time. I’m so impressed with the pigment and quality of everything in the palette! I would definitely recommend the Shaaanxo Palette to anyone in search of an affordable palette that can lips and eyes! Let’s get into this tutorial! I definitely had fun with it! I'll be numbering the eyeshadows since they don't have names. I started out by priming my eyelids with the Hard Candy Eyeshadow Primer and set it with shade 1. I took a fluffy blending brush and blended shade 2 through and above the crease. In the outer crease and corner of the lid I blended shade 3 to deepen and warm things up a bit. 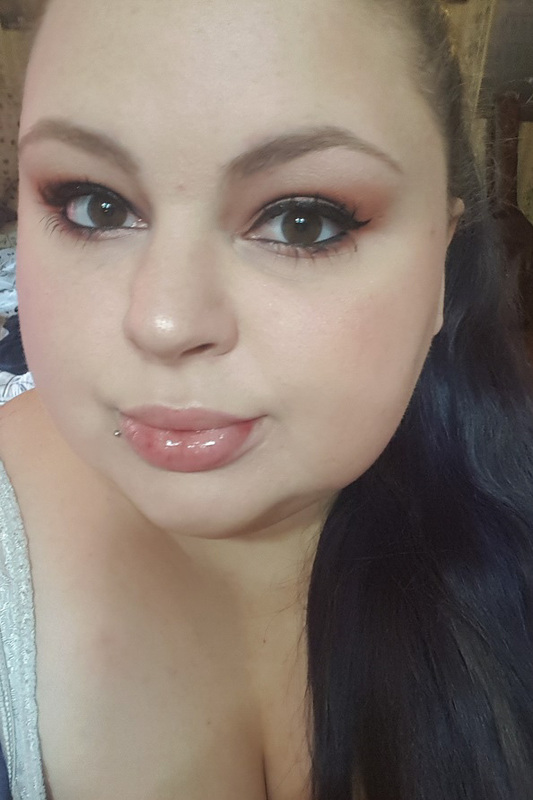 To finish off the eyeshadow I light patted on shade 4 on my brow bone and lightly on my lid. Underneath the lash line I took shade 3 on the outer two thirds, and shade four on the inner third. Down below I’ll list all of the products I used to complete this look! Thank you so much for checking out this tutorial and review. I truly hope you enjoyed it. Don't forget to stalk me on social media! Links below!